A new popular pair is coming to Oz. 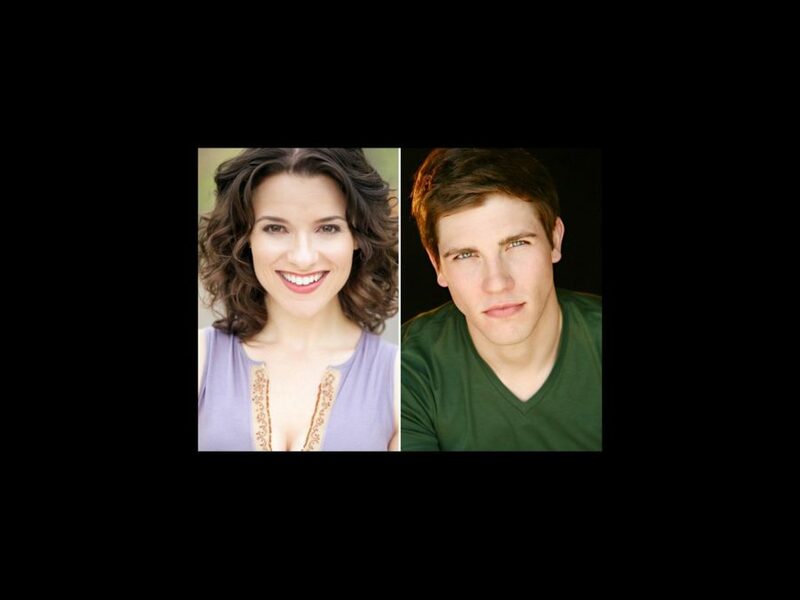 Broadway veterans Jenn Gambatese and Curt Hansen will star as Glinda and Fiyero, respectively, in the first North American tour of Wicked. Gambatese will join the production on February 26 in Costa Mesa, CA and Hansen will be added to the cast on March 20 in Tucson, AZ. Gambatese was most recently seen on the New York stage in Encores! revival of Fiorello! She previously appeared in Broadway’s Tarzan, All Shook Up, Hairspray, Footloose, A Year with Frog and Toad and Is He Dead? Her regional credits include Carousel, Annie Get Your Gun and Lips Together Teeth Apart. Hansen appeared in the Broadway production and first national tour of Next to Normal. His other credits include Hairspray on Broadway, Parade in Los Angeles, Girlfriend in Louisville and TV’s Big Time Rush and The Good Wife. Gambatese and Hansen join a cast that includes Dee Roscioli as Elphaba, Kim Zimmer as Madame Morrible, Tom McGowan as The Wizard, Justin Brill as Boq, Clifton Davis as Dr. Dillamond, Demaree Hill as Nessarose and Laurel Harris as the Elphaba standby. A vivid reimagining of the classic The Wizard of Oz, Wicked spotlights the untold stories of Oz’s most famous characters: the Wicked Witch of the West and her unlikely friend, Glinda the Good. The show follows the tale of green-skinned Elphaba through the life-changing events that eventually label her "wicked." Fun for the whole family, Wicked's Grammy-winning features songs like "The Wizard and I," "Popular" and "Defying Gravity." Wicked is currently playing at the Segerstrom Center for the Arts in Costa Mesa, CA through March 17.